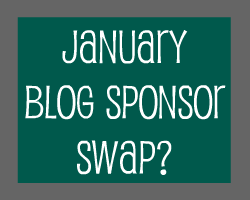 The Christian Wife Life: January sponsor swap? Is anyone interested in a January Sponsor Swap? I've never done one, so it makes me kind of nervous to ask that. But I'm just gonna go for it. Email me at ashley@christianwifelife.com and send me your button that you would like me to put on my sidebar. I will email you back with my button. It will be different than the one that I already have available. Although I did just update my blog list in my sidebar (Yay! Finally!) I don't have anyone's buttons. I want to limit that to those who participate in this sponsor swap. One of the things I love about blogging is the awesome blog community. I would love to connect to other bloggers through this swap. Don't hesitate to email me! Oh, and if you haven't already - hit me up on Twitter @AshleyShellz. 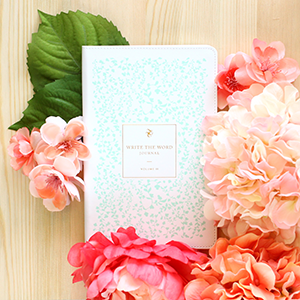 I'll be guest posting tomorrow for a beautiful blog friend so get pumped for that! It's almost Friday, people! I love the name of your blog site, its a pure and simple title for you! You and your husband make such a beautiful couple, i wish you both and your children a long healthy happy life!